Guess what, this Samsung Galaxy Note 9 is a headphone jack!. 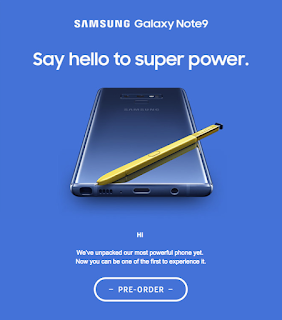 This was claimed to be an accidental leak from Samsung's website in New Zealand because the Photo was taken down immediately it was posted. Now, we have some idea what the Samsung Galaxy Note 9 flagship will look like. There are some videos trending about this leaked Samsung device on youtube. Do well to check them out. 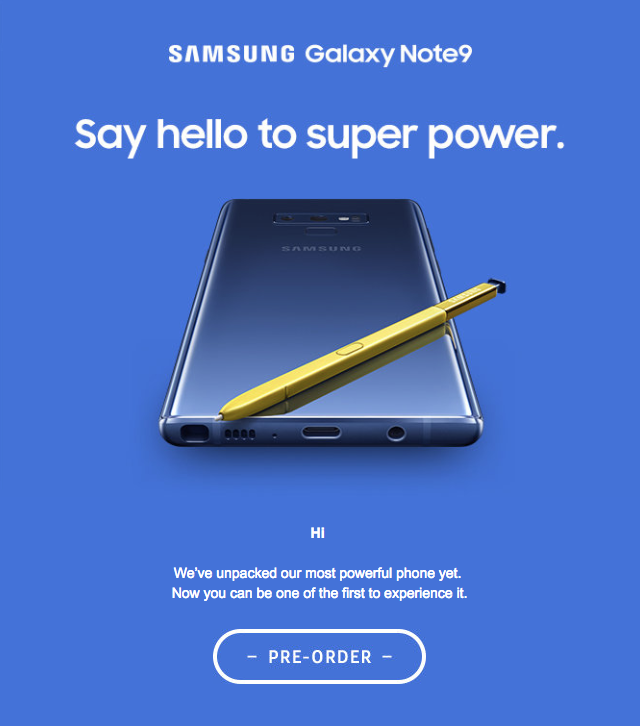 This image was posted and deleted on Samsung's website, but the image was gotten by leaker Evan Blass form the cached version of the site. 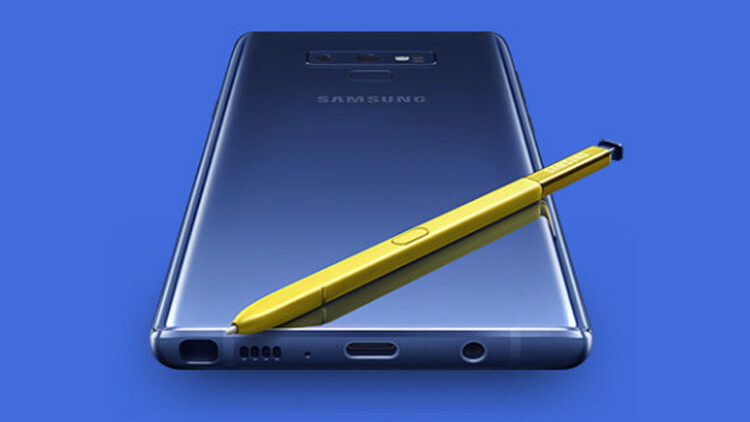 From the image below, we can see the Galaxy Note 9 has an iconic "S Pen" stylus. Also, from some rumored sources, the Galaxy Note 9 will have 512 gigabytes of storage. Samsung refused to comment on leaked video and images.